Owing to our years of experience and in-depth knowledge, we are capable of undertaking CCTV Annual Maintenance Services. In this, we provide annual maintenance for Color Dome Camera, IR Dome Camera, IR Outdoor Camera, Box Camera and Speed Dome Camera, to name a few. All the offered services are widely demanded by showrooms, commercial complexes, offices and industries. Our domain expertise has enabled us to come up with admirable Biometrics Annual Maintenance Services. 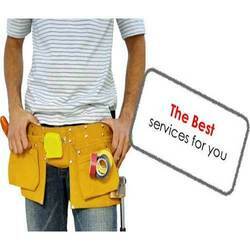 All our services are rendered as per the demands and requirements of customers. These services are executed by expert professionals, using modern tools and technology. Furthermore, we tries to incorporate even the minutest details provided by the customers in undertaken services. 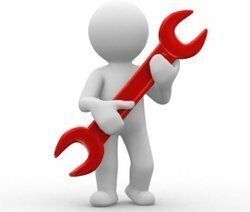 Looking for Annual Maintenance Services ?